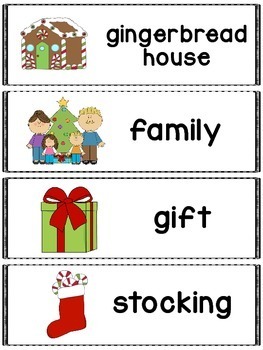 Christmas words great for a pocket chart, word wall or flash cards. 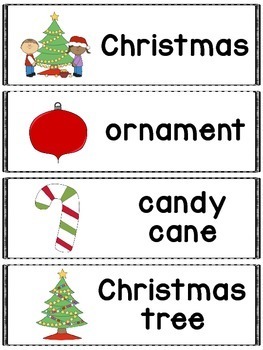 Includes 28 Christmas themed words and pictures. Christmas Themed - I have ... Who has? *Follow my store for more freebies!